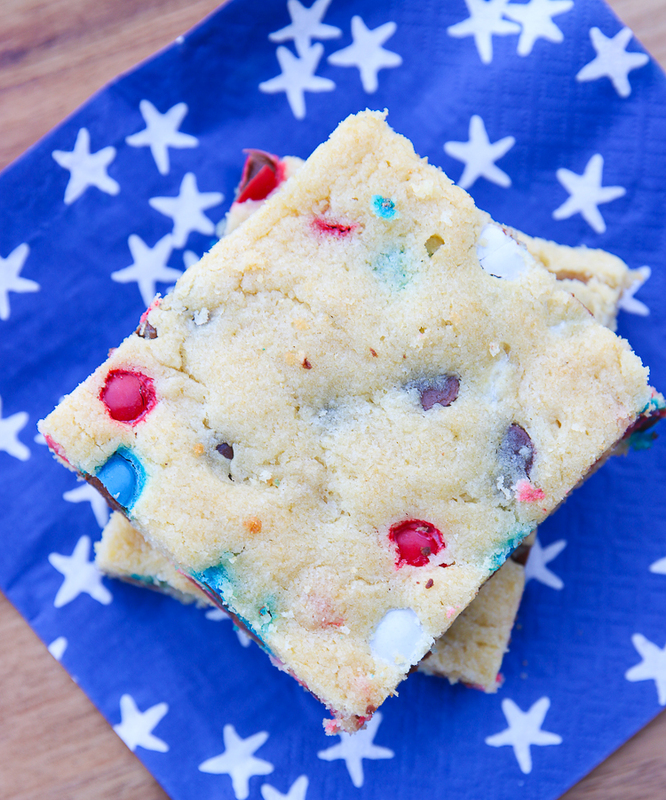 The children have been begging for these cookie bars for a few weeks now and as I was at the store gathering the ingredients to make them again, I noticed these fun M&Ms candies in red, white and blue colors. 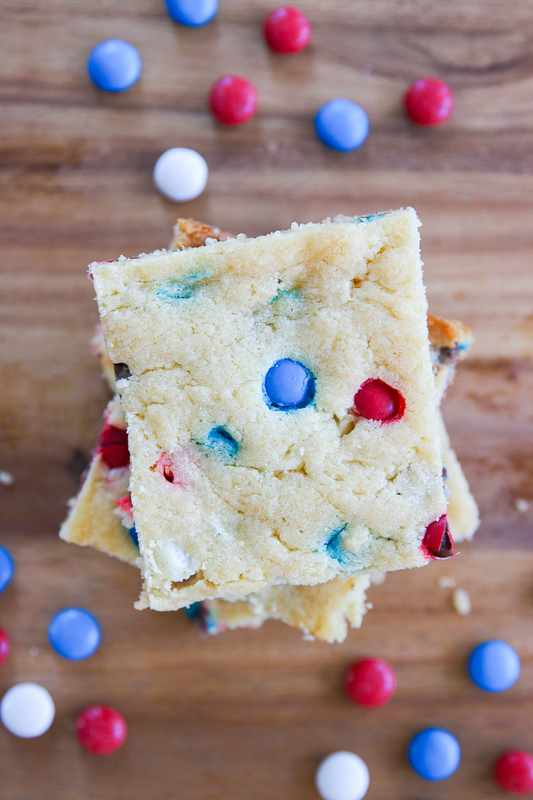 I had to try a simple little variation on the basic cookie bars using these candies as a really simple and delicious Memorial Day or 4th of July treat. 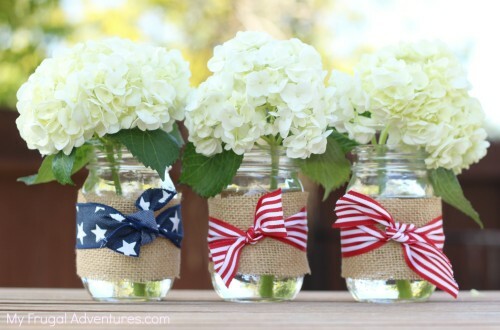 These are super fast to make and easy to pack up for BBQs or picnics or a day at the beach. 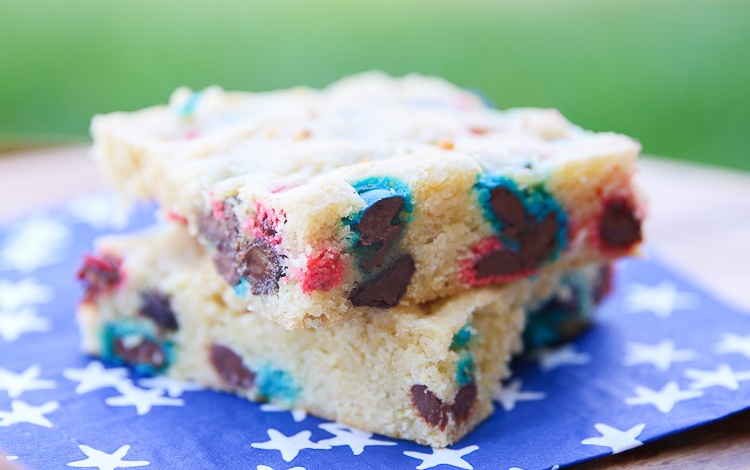 I absolutely love the bright colors and as the cookies bake, the colors will bleed just slightly, giving the bars a somewhat tie dyed look. 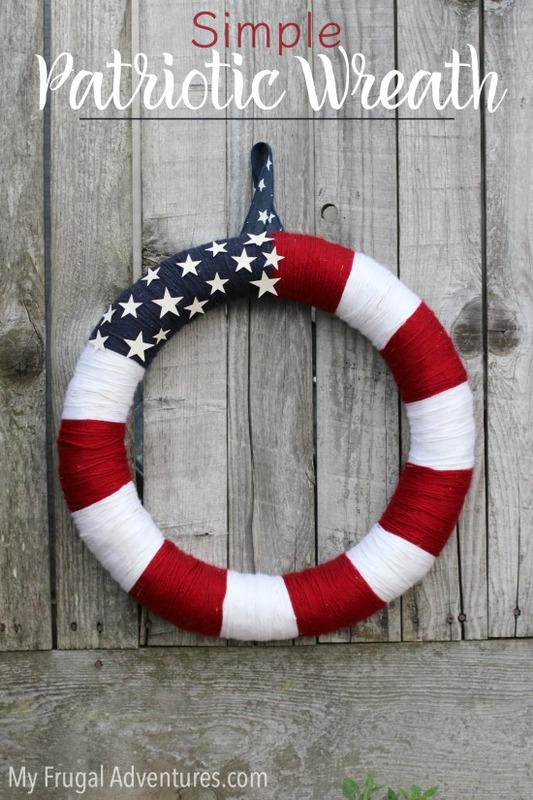 These are a perfect treat for your holiday. Add butter and sugar to a mixing bowl and mix well until light and fluffy. Add in vanilla and eggs, one at a time and mix to incorporate. Add in baking powder and flour, ½ cup at a time mixing between each addition and scraping down the sides of the bowl with a spatula. Pour the mixture into a well greased 9x13 inch baking dish. 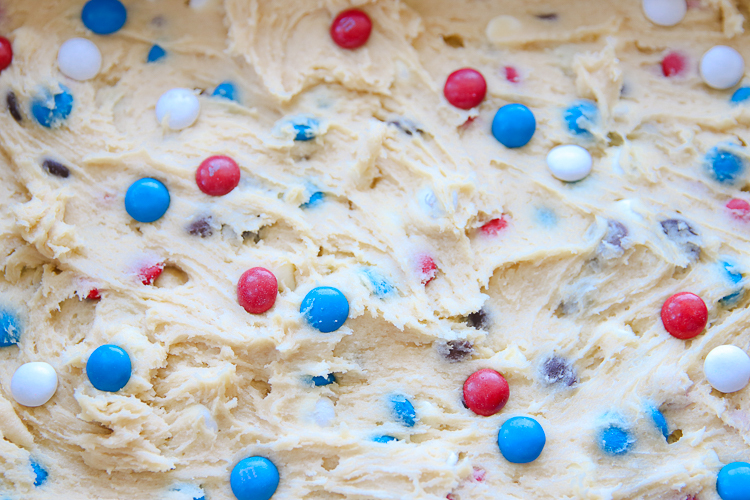 Since the colors make these so fun, I like to scatter some M&Ms on top of the dough once it is spread in the pan so you are sure to get colorful red, white and blue on top of each bar. You can cut these into small rectangles to feed a crowd or go with larger squares for a more generous treat. 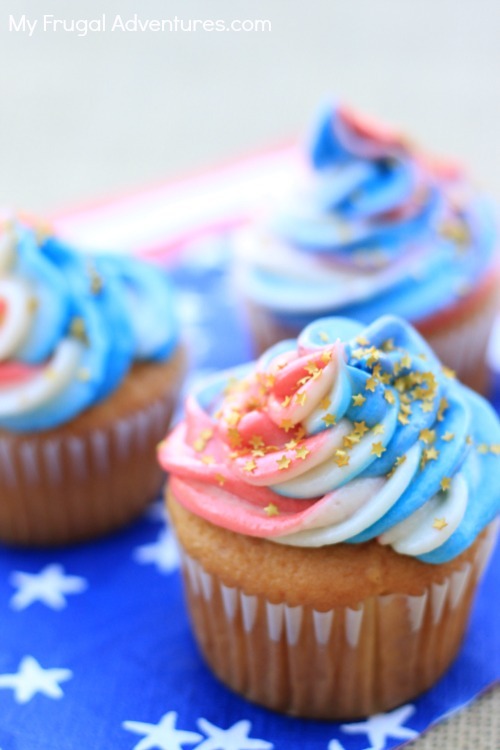 And if you really want to go all out, try topping the warm bars with vanilla ice cream and some red, white and blue sprinkles. Perfect! I’d like to say we will be serving these all summer during World Cup games but well… sigh. I’ll have to save them for the women’s World Cup next year.